Find out how both developed and developing nations can reap the benefits of blockchain technology. In this series, Joseph Lubin — Co-Founder of Ethereum and Founder of ConsenSys — discusses key concepts in blockchain technology. In the sixth installment of this series, Joe examines how cryptocurrencies can help people in both developed and developing countries. He explains that while developed nations have better payments systems, many people are still unbanked or choose to opt out of the financial system because of fees and process inefficiencies. Finally, Joe provides insights into Project i2i, a partnership with Union Bank and ConsenSys. Project i2i enabled the connection of island and rural banks onto a blockchain network which rendered faster transactions and created a healthier economic system. Tune in next week for a deeper dive into the world of decentralization, and find out the importance of diversity when building new technology! 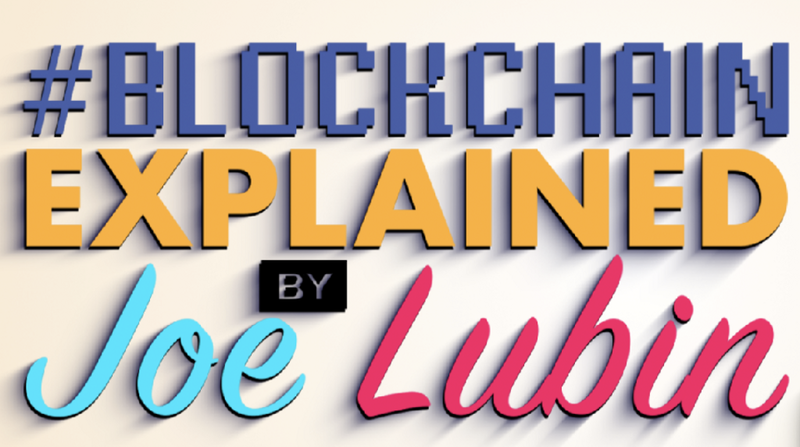 Check out parts 1–5 of Blockchain Explained by Joe Lubin. Joe Lubin Explains — “Who Can Benefit From Blockchain Technology?” was originally published in ConsenSys Media on Medium, where people are continuing the conversation by highlighting and responding to this story.